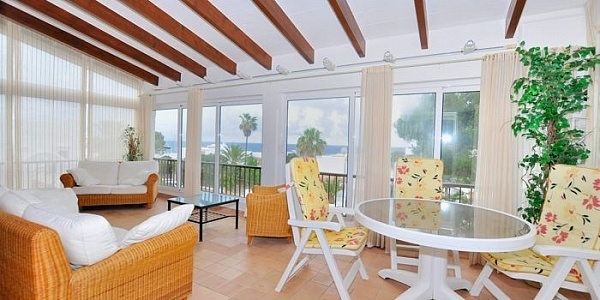 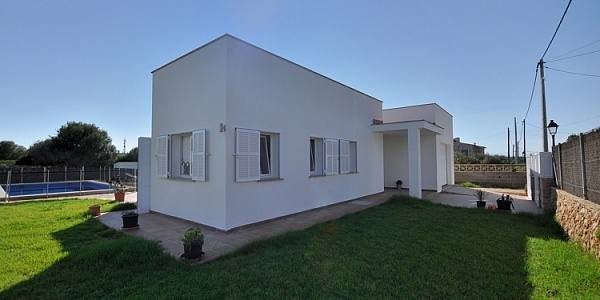 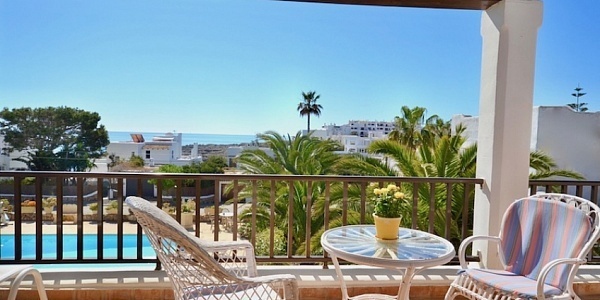 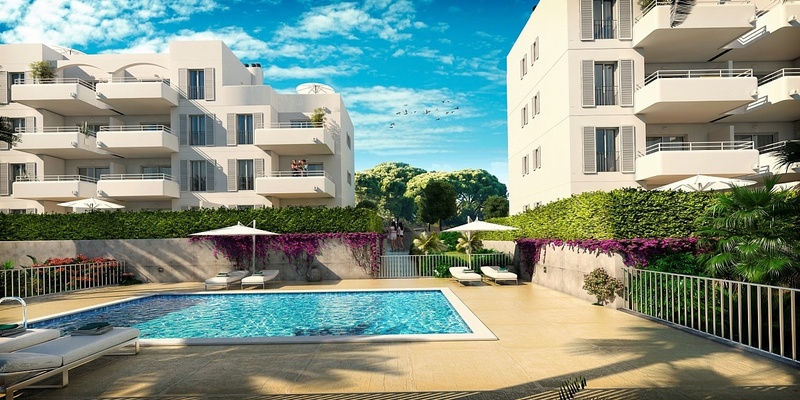 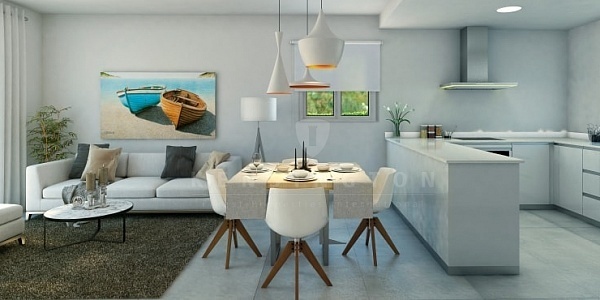 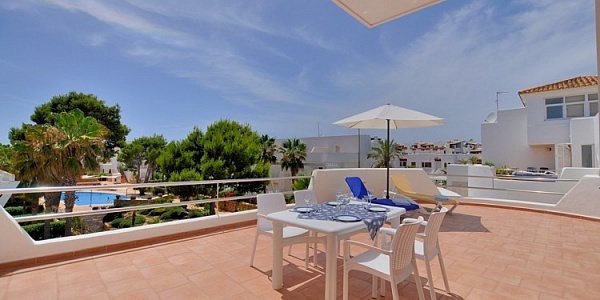 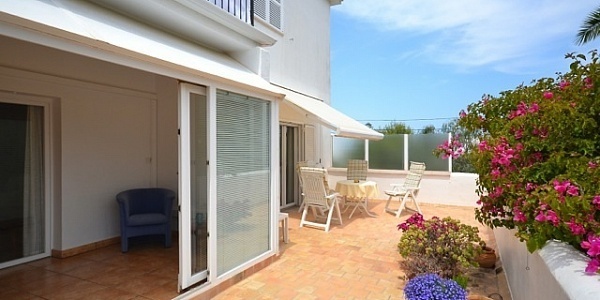 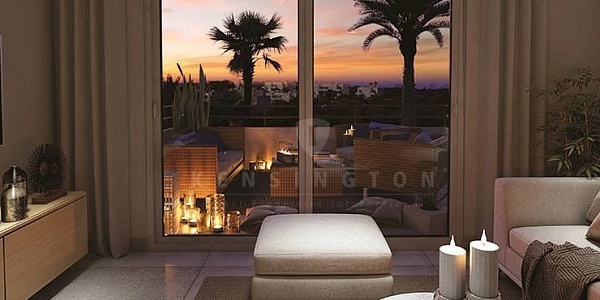 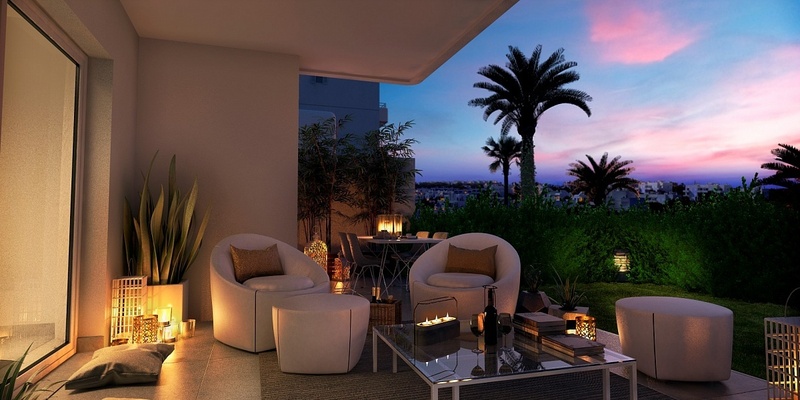 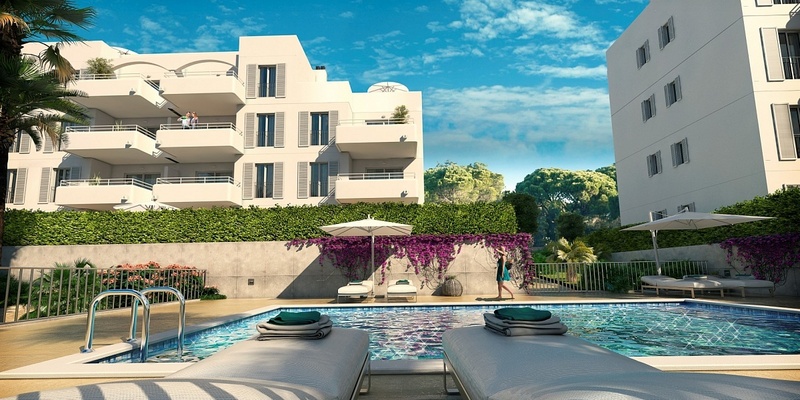 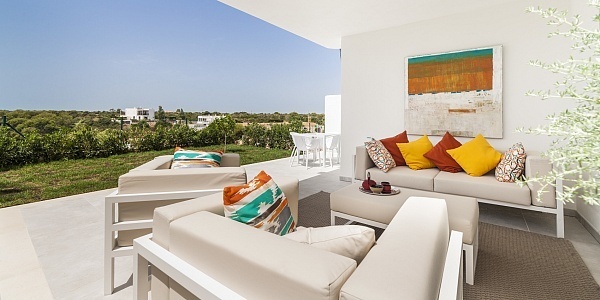 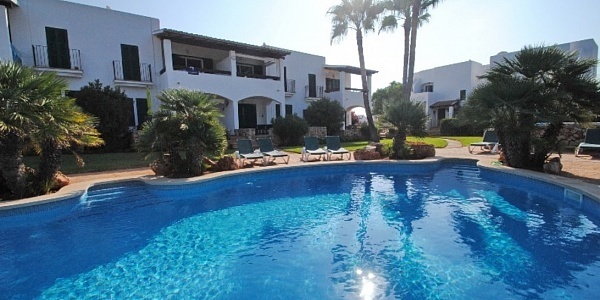 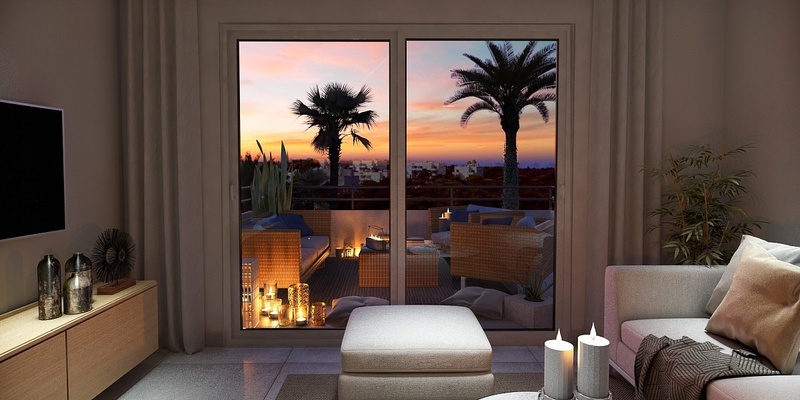 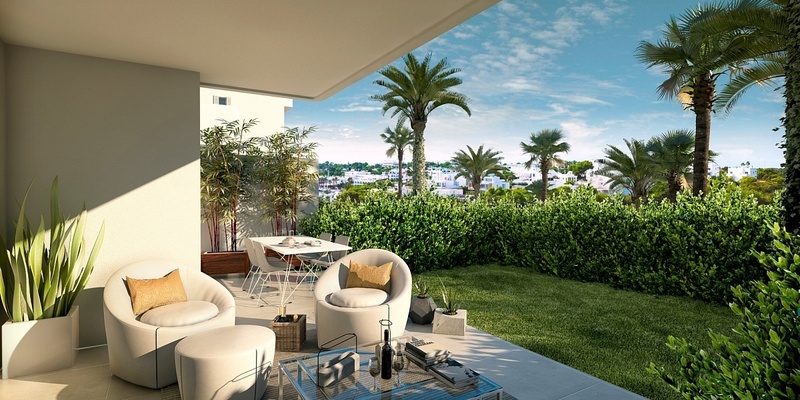 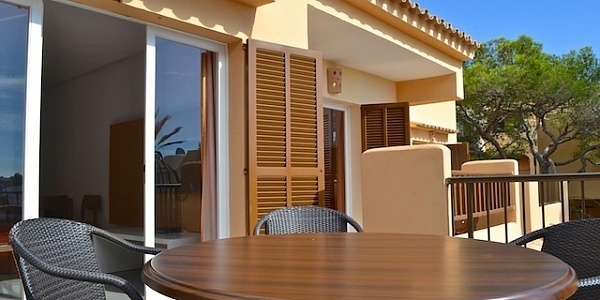 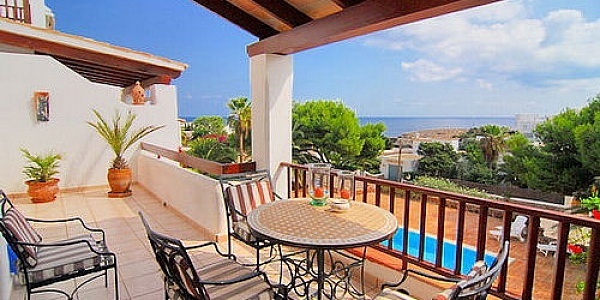 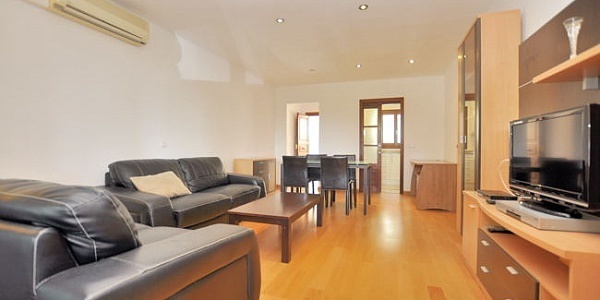 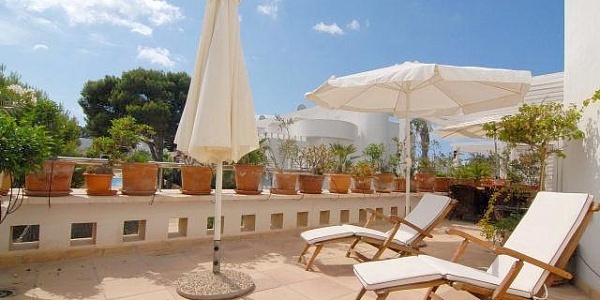 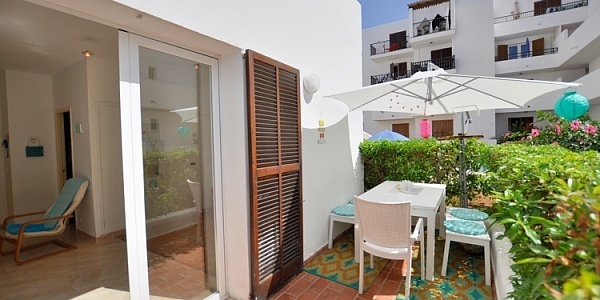 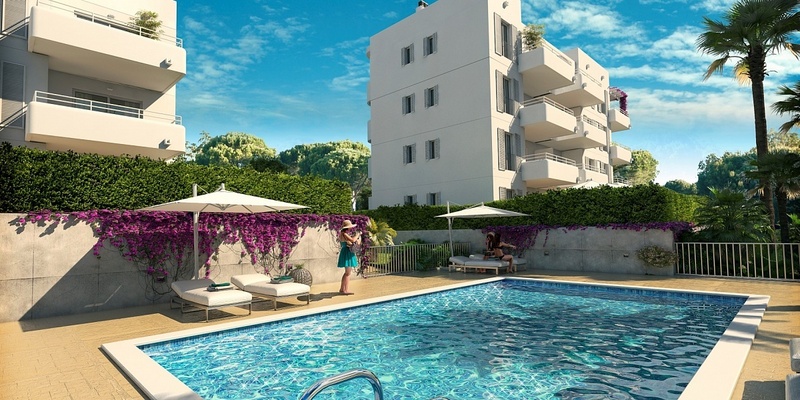 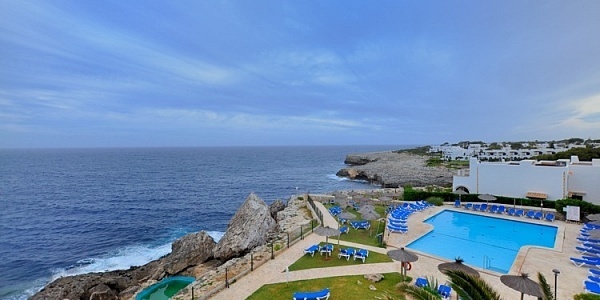 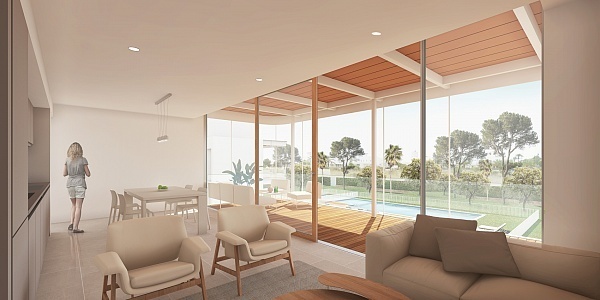 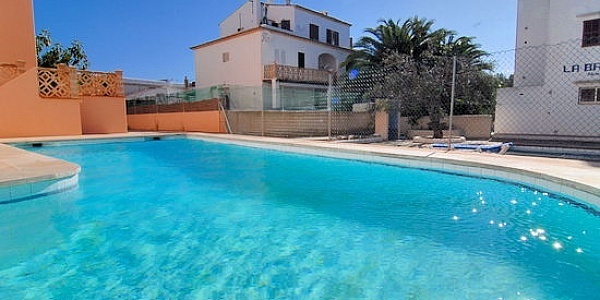 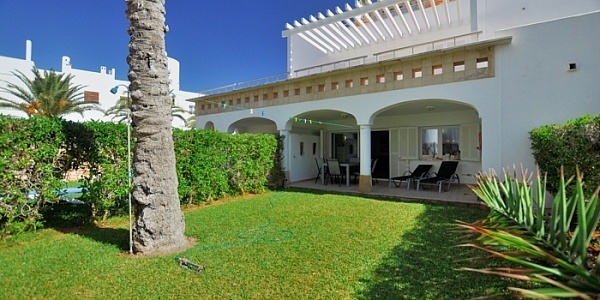 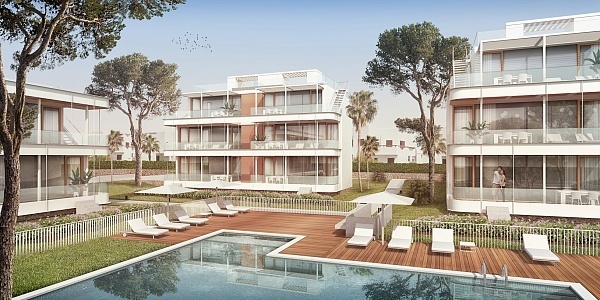 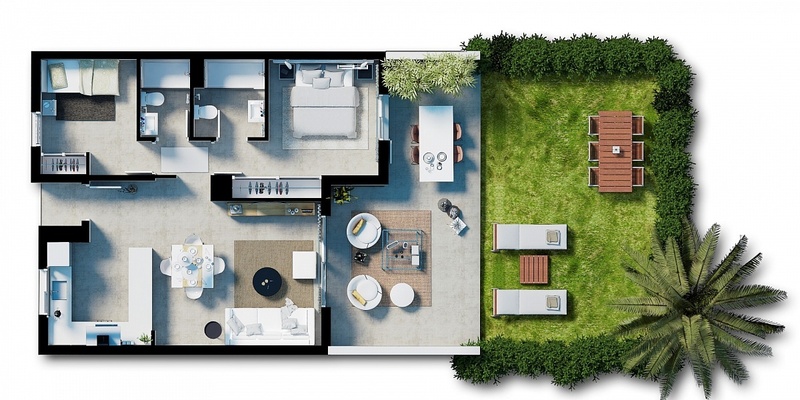 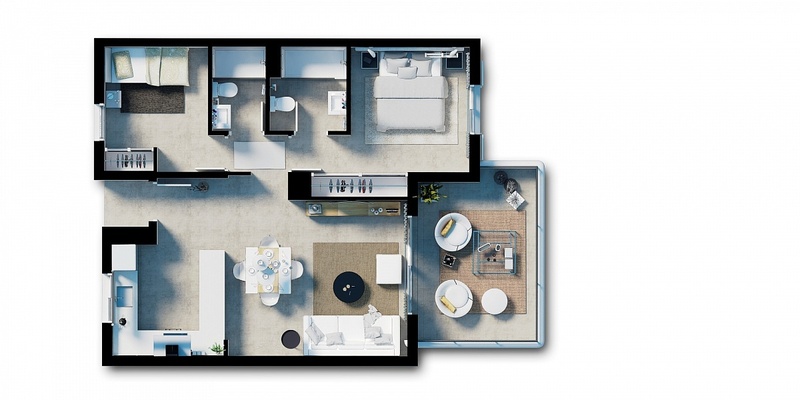 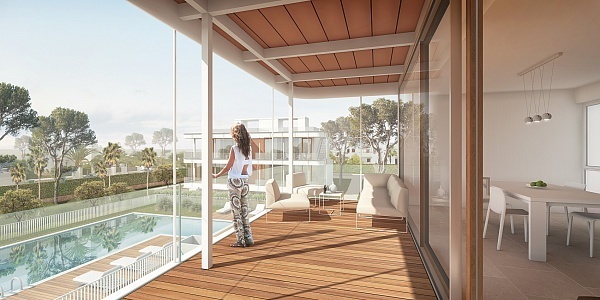 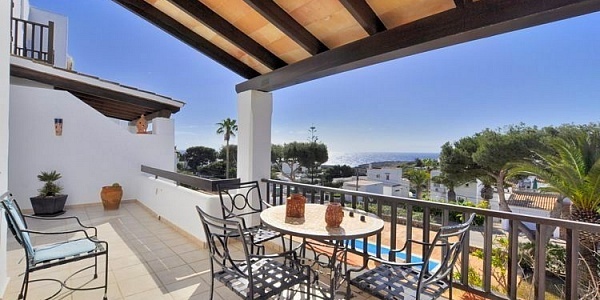 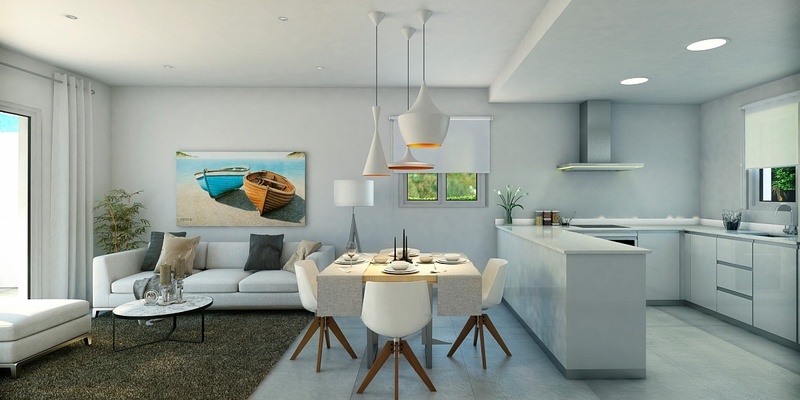 The community consists of 2 bedroom homes from just 220.000,00 â‚¬, with pure Mediterranean style architecture. 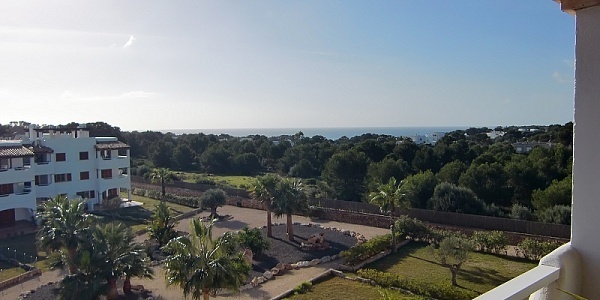 The complex is surrounded by spacious gardens with native plants and a communal pool where you can make the most of the pleasant climate that the island enjoys. 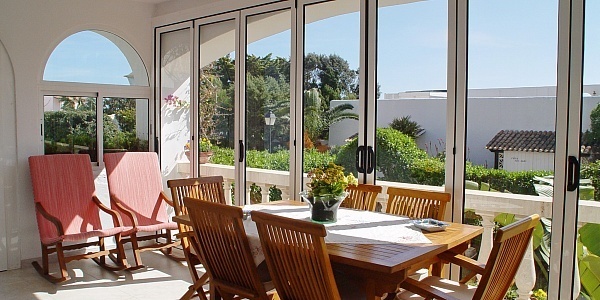 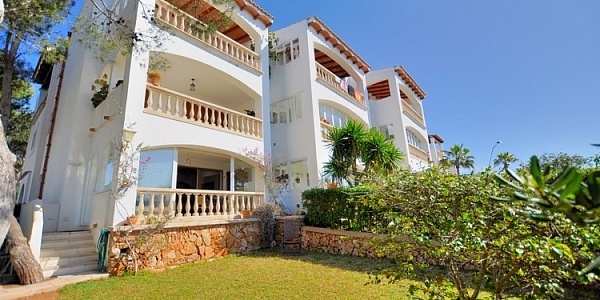 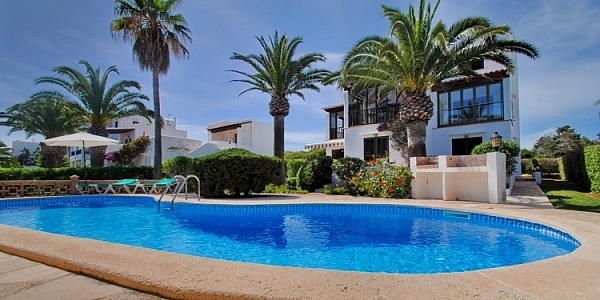 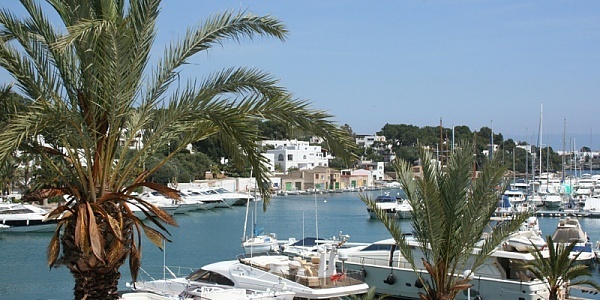 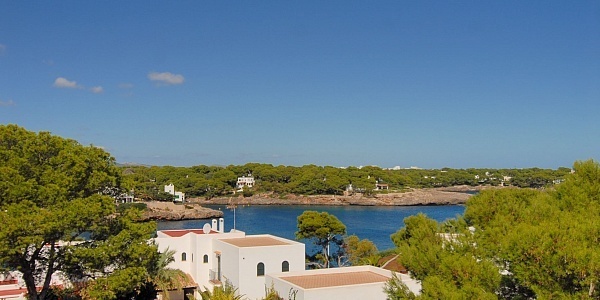 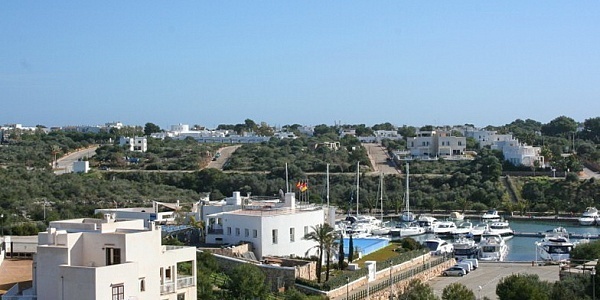 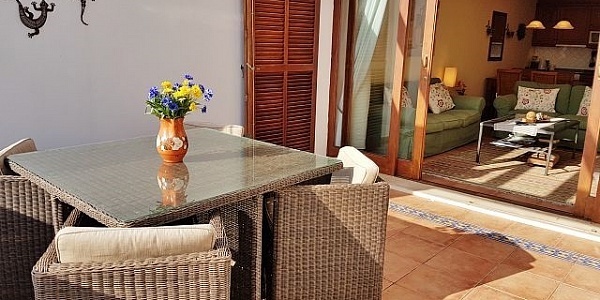 It is situated just metres from the Cala Dor Marina and the renowned Yacht Club, an exceptional place for lovers of nautical pursuits and where you can delight in the exquisite Mediterranean cuisine available at the many prestigious restaurants and charming terraces. 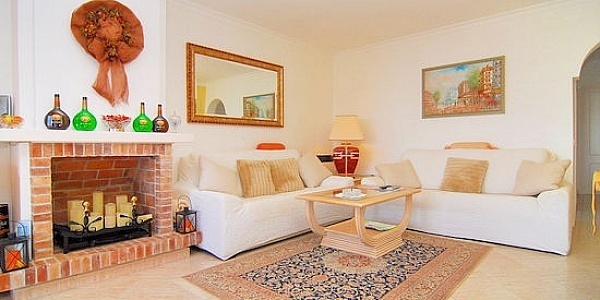 Request now more detailed infrormation.